We have been training at a very large nice space lately… props to our head coach with all the hard work and quick thinking! Living room jiu-jitsu can be pretty tight. 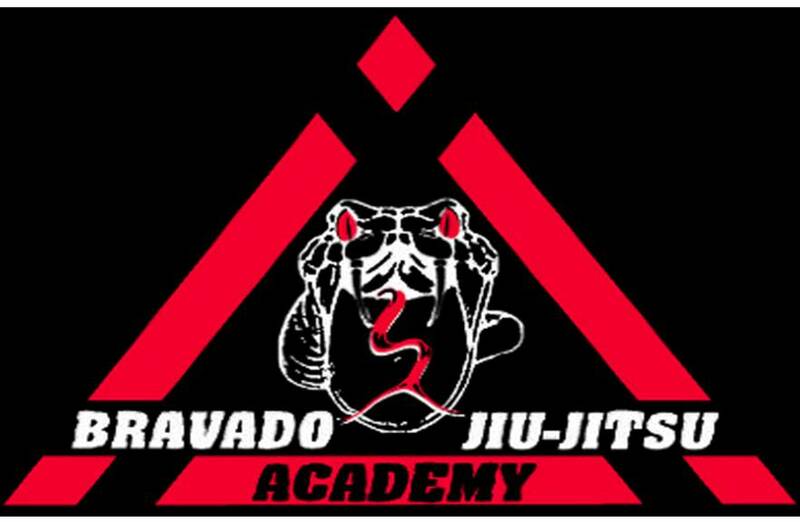 Sunday BJJ will be in at Thunder Dragons studio… can’t wait.